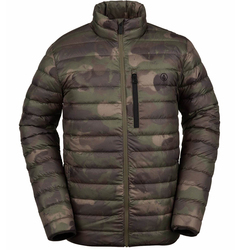 Reign supreme in cold weather adventures no matter what the activity, in a US Outdoor Down Jacket. 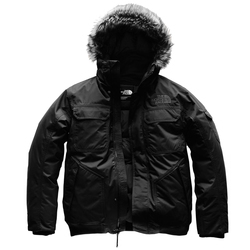 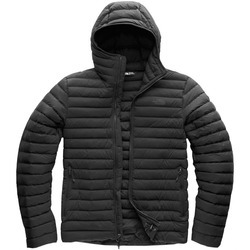 Trapping core heat in and offering supreme warmth without the added extra bulk, these down jackets are filled with top quality down. 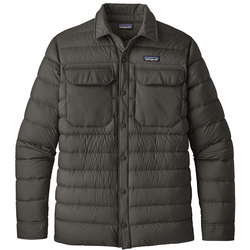 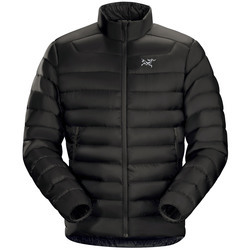 Superior breathability and water resistant technologies are accentuated with hand warmer pockets and waterproof seams. 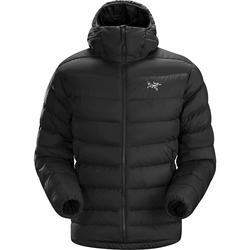 Offering a wide range of motion for any outdoor activity, the Down Jackets offered by US Outdoor are an asset worth investing in. 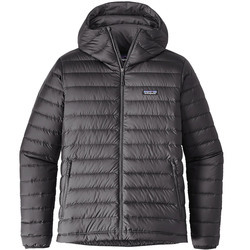 Quality and experienced brands you can trust include Analog, Arcteryx, LRG, Marmot, Mountain Hardwear, Patagonia, Quiksilver, The North Face and Volcom. 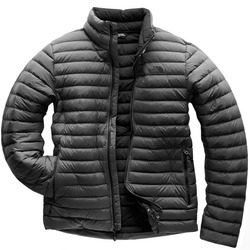 Offered in a range of colors from bright blue, red, yellow and green to tones of black and grey.